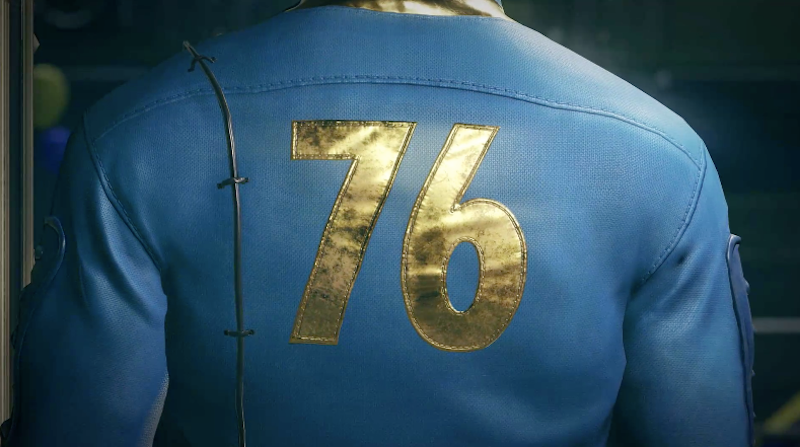 When Fallout 76 was announced yesterday, half the world immediately thought “Heck yeah, new Fallout.” But the other half—a more insidious and frankly intolerable one that includes noted individuals such as me—started cracking jokes about Soldier 76 from Overwatch. Then came the fan art. Evidently, a whole lot of people want to see Soldier 76 bring his brand of grumbly dad chic to Fallout. And you know what? Given his backstory, arsenal, and love of vague aphorisms about war, I’m inclined to believe he’d make a pretty good fit.